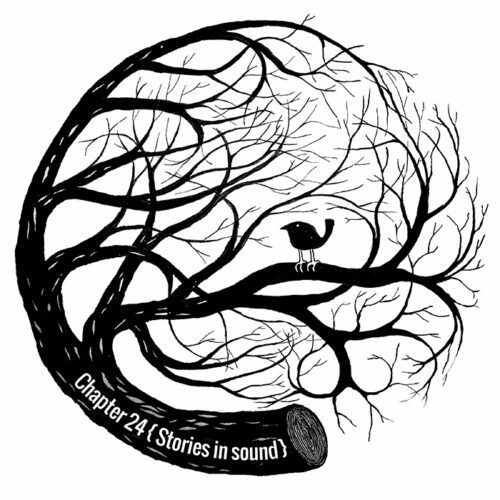 Telling Tales is a series of podcasts giving one of the Chapter 24 family, one of our remixers, or one of our headliners an opportunity to deliver to us a story in sound. The idea is for the podcast to tell a tale; to take the listener in surprising directions from one emotion to the other; to end up somewhere unforeseen, somewhere new. We only put things out when we have something to say, when there are new moments to be had and new meanings to make sense of. These podcast mixes are sure to separate the signal from the noise! Check out the Telling Tales series on Soundcloud below.